This is a letter of recommendation for Joseph Sumpter to anyone who is considering most any type of construction or remodeling. First and foremost is his integrity. His honesty is beyond question, and in this day and time this is something that cannot be said by a number of people in this line of work. 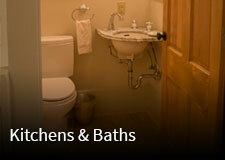 Joseph’s Remodeling Solutions was formally established in 2006, and is built on over two decades of experience. 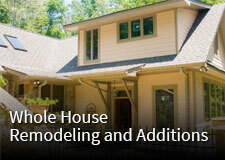 We provide clients an extraordinary remodeling experience by offering our hand chosen team to complete projects. We are confident in the outcome of our projects because we know each task has been completed by our team members who have been personally trained by us. That is our secret to “Taking Quality to the Next Level”, and we wouldn’t have it any other way. Our team is dedicated to superior craftsmanship, a safe and respectful work environment, exacting attention to detail, and the long-term integrity of their work. All members participate in weekly safety meetings, and monthly Company meetings. Beyond remodeling and industry training, all team members are Certified in the American Heart Associations’ Heartsaver First Aid and CPR course, and participate in random drug screenings as required by the Tennessee Drug Free Workplace Program. 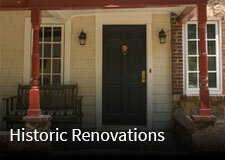 Whenever possible, our goal is to take an environmentally thoughtful approach to remodeling and renovations. 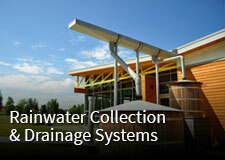 We encourage use of renewable, recycled, and environmentally friendly products. Joseph’s Remodeling Solutions is active in our community as a member of the Sewanee Business Alliance, the Sewanee Civic Association, and the Monteagle Chamber of Commerce. We are also sponsors for the 2013 Sewanee Summer Music Festival, the 2012-2013 Sewanee Business Alliance summer program Friday Nights in the Park and Fall Angel Festival, and founded the Dimes for Dogs and Cats campaign for Animal Harbor to help raise money for the Franklin County Humane Association’s new facility..